The Star Wars Little Golden Book Library Only $18.20 (Reg. $29.94)! You are here: Home / Great Deals / Amazon Deals / The Star Wars Little Golden Book Library Only $18.20 (Reg. $29.94)! Calling all Star Wars fans! 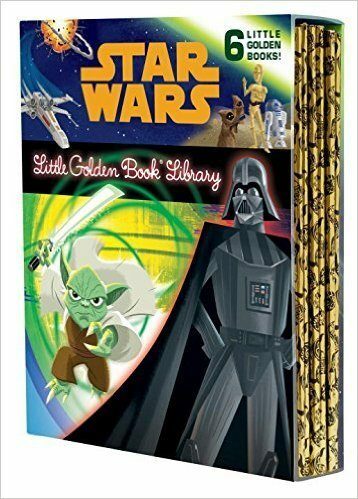 Amazon has this fun The Star Wars Little Golden Book Library for only $18.20! This ser would make a wonderful gift idea for any occasion.